Made from freshly picked organic elderflowers, this light and refreshing cordial is perfect with still or sparkling water. 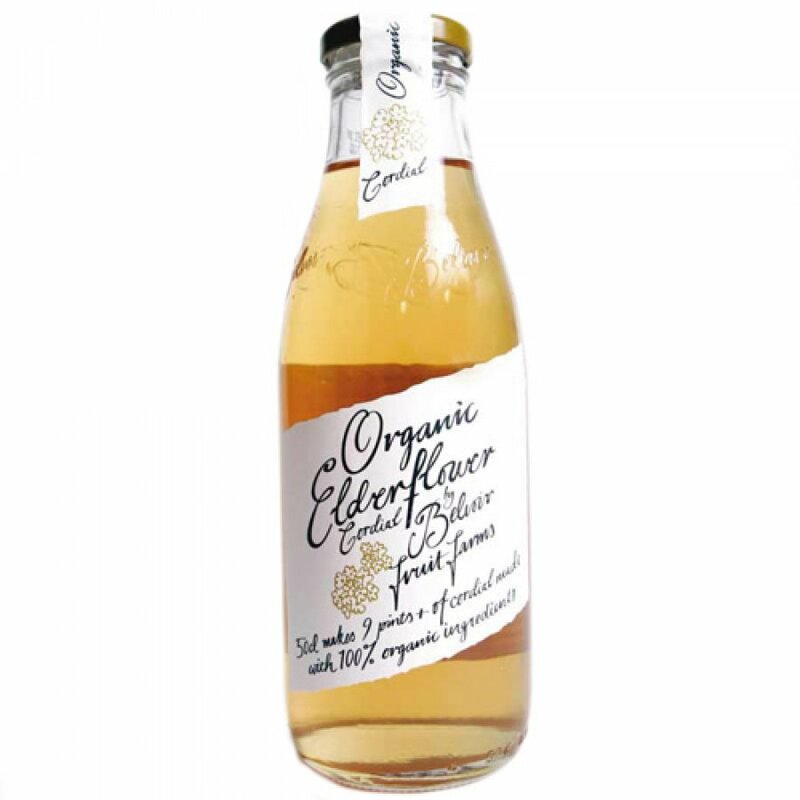 The Belvoir Organic Elderflower Cordial - 500ml product ethics are indicated below. To learn more about these product ethics and to see related products, follow the links below. Nice flavour, used product before. 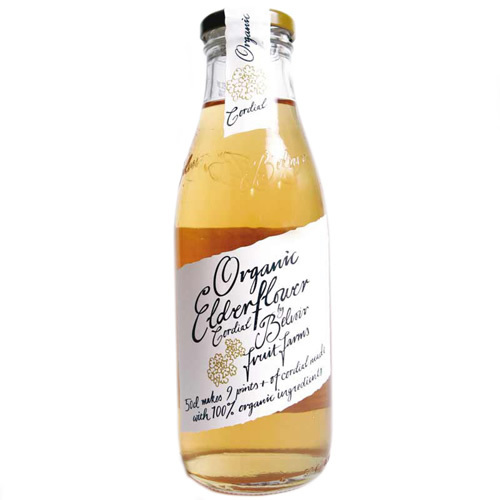 There are currently no questions to display about Belvoir Organic Elderflower Cordial - 500ml.